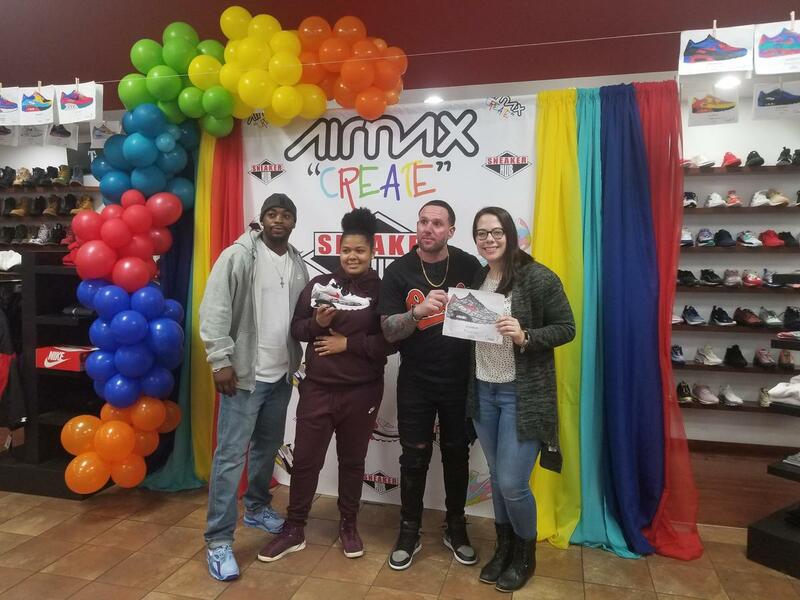 Union Hill Middle School was chosen by local merchant Sneaker Hub to participate in the NIKE AIR MAX Day to Design Your Own Nike Sneaker Contest. 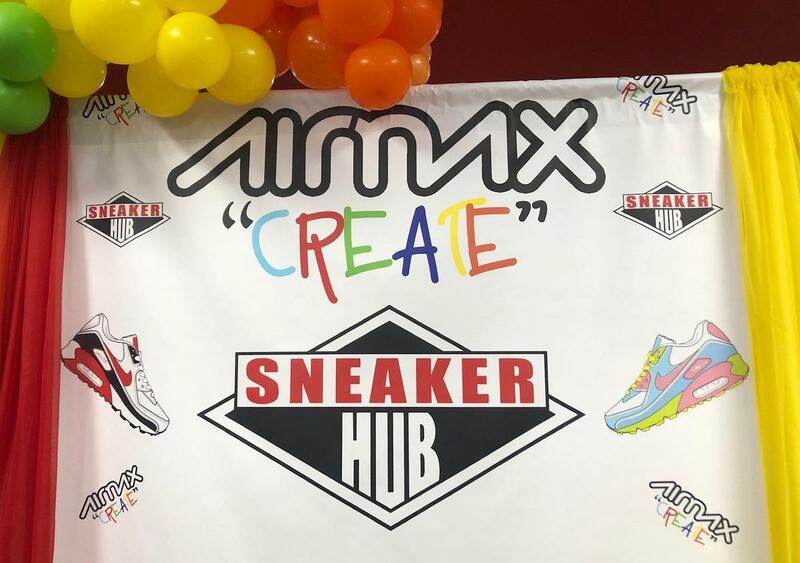 One student from each grade level was chosen to bring their art to life and have their design come to life in an actual pair of the Air Max 90 sneaker in their size. 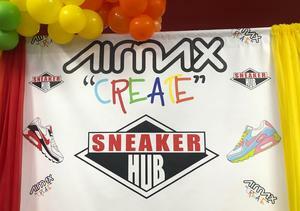 All the students designs will be on display at Sneaker Hub for all to view. 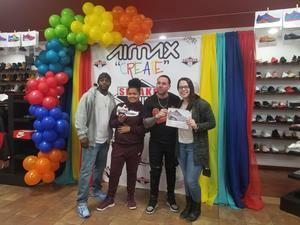 Sneak Hub hosted a BIG DAY Community Event where everyone was invited to celebrate NIKE AIR MAX Day. The store had music, raffles, and treats. Linda F., Elijah M., Frank T. Lizander P., Jazmine H. Raymond H.